Please note crime rate is dependant on reporting. Generally in developed states there's more reporting and better policing. 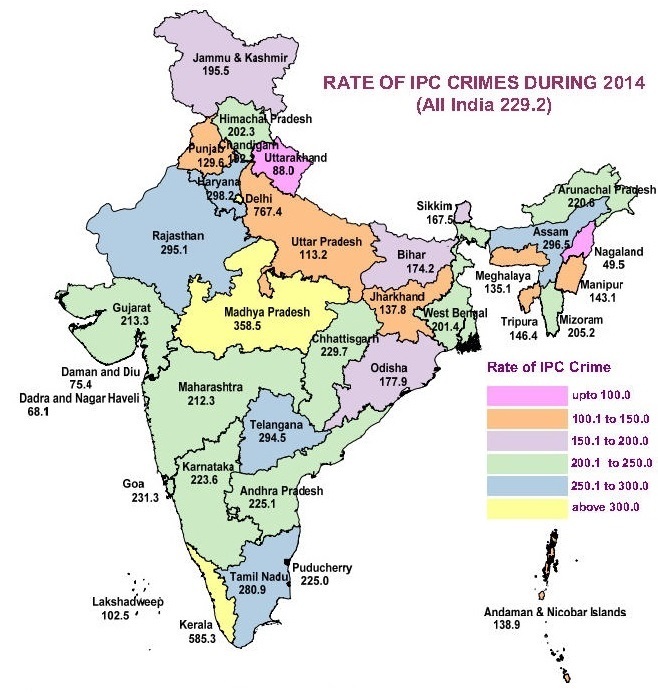 So low crime rate doesn't necessarily mean a state really has low crimes. If you have problems seeing the media, try the source.